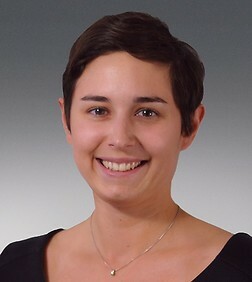 Marie Lagrue is an associate in the Antitrust and Competition Group in the firm's Brussels office. Ms. Lagrue is a member of its EU Competition & Regulatory practice and advises on all aspects of European and French competition law, including mergers, cartels, abuse of dominance, State aid as well as distribution agreements. Her past experience includes work in several competition teams of international law firms in Paris and at the Court of Justice of the European Union in Luxembourg. She also taught EU Competition law at the University Paris I Panthéon-Sorbonne.